Fly on the Wall is the kind of press that gives me hope; Isabelle Kenyon started it herself last year and has since published two anthologies – Persona Non Grata and Please Hear What I’m Not Saying – on social justice issues to fundraise for charities Mind, Shelter, and Crisis Aid UK. Isabelle, like myself, believes that words (in particular poetry) has the power to make the world a better place. Isabelle is a Northern UK based poet who is the author of This is not a Spectacle, micro chapbook, The Trees Whispered (Origami Poetry Press) and Digging Holes to Another Continent (Clare Songbirds Publishing House, New York). She has had poems published in Anti-Heroin Chic, The Blue Nib, Eunoia Review, and others. She is an inspiring person, and I am so thankful to interview her about her press. So say hi Isabelle! Why did you decide to start the press? I wanted to work collaboratively with other poets – that was why I put the first anthology submission call out there! Then it blossomed from how much I enjoyed orchestrating all the different sides of publishing and I wanted to continue to challenge myself with more projects! What makes you stand out from all the other publishers? I believe I work sensitively with my writers and I value their opinion on every aspect of the process. My books make unapologetic statements about social injustice, the lack of support from our government for mental health support…and then aim to change those issues through fundraising! What does good writing mean to you? A strong voice is key for me. You have to know what your message is, or the reader won’t know it either. What advice do you have to someone wanting to publish a book? On a practical note, please proofread it for grammar and spelling because I am a grammar Nazi. On a creative note, keep restarting and look at your story arc. What advice do you have to someone wanting to start their own press? Do it! But decide on scale. Are you happy for publishing to take over your life? If yes, publish books. If no, try online magazines until you’re ready for the full crazy! What presses have inspired you? Hedgehog Poetry Press is doing some innovative projects, The Emma Press has a personal, quality feel which I love and Nine Arches are producing some interesting poetry collections at the moment! Indigo Dreams always publishes winning books in my eyes. Why do you think the reader should know and care about who publishes their book and not just the author? One because the publisher should care about the book as much as the author, or it won’t be a quality product, but two because if the publisher is experienced, the book will be edited and typeset beautifully, which makes for a great reading experience. I pick books more on publishers than authors. What’s one way that you would like the publishing industry to change in the next decade? How would you like your press to look in the next ten years? Well we’d have at least 20 books to our name…and I will have an assistant who I pay. All my poets will be paid. Even I will be paid. It will be a beautiful world. Help Isabelle Kenyon get paid for her passion and great work – check out her Indiegogo. There are some fantastic perks editing, books, and even book marketing consultancy! 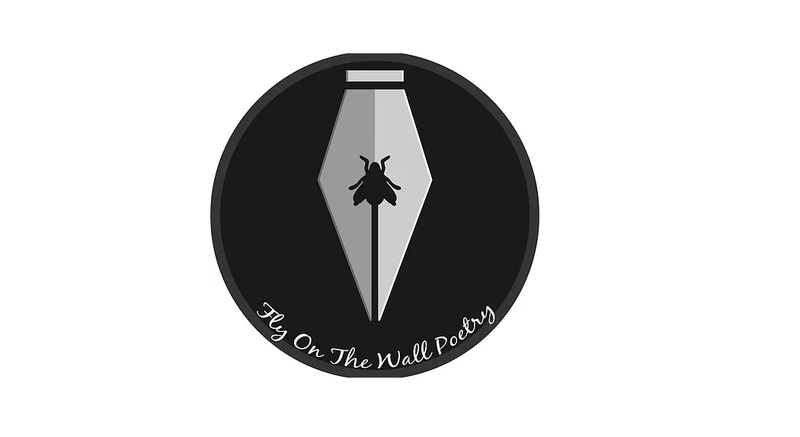 Fly on the Wall Press is also open for manuscript submissions.